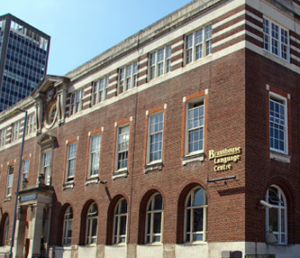 Brasshouse Language Centre is the country's largest Adult Education Centre specialising in languages. Language Courses in 30 foreign languages - long and short courses, and daytime, evening and Saturday courses are available, for students from beginners to advanced. catering to both entry level / beginner through to advanced. During this course students will learn the Italian language they need for basic survival in an Italian-speaking country. Small Classes, Lively course format, Qualified & experienced Italian teachers. Live Language offers different Italian classes to learn or improve your Italian language skills. They offer Private Italian lessons and Italian evening courses for most levels. The Italian Section of the School of Modern Languages and Cultures (SMLC) teaches undergraduate courses at all levels (including a Level 1 course for beginners in the language), as well as offering supervision for post-graduate research. Intensive Language Training in London.